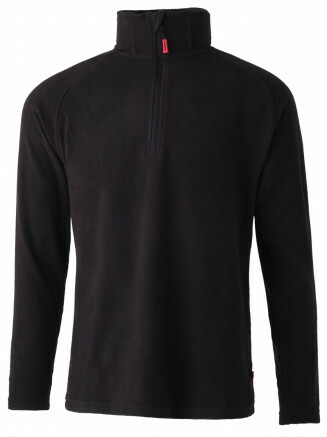 Surfanic Boys mid layers are made from 100% Polyester. 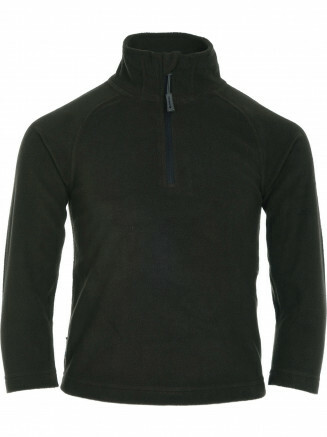 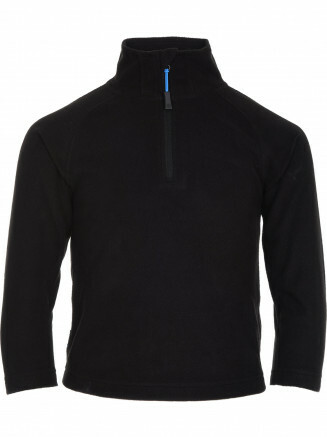 These snowboard fleeces come in a variety of colours and come jammed with features. 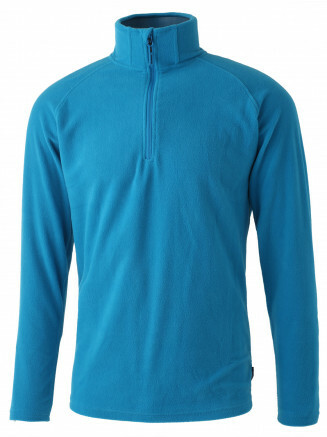 Each snowboard fleece has a super soft feel and a high collar for enhanced insulation. 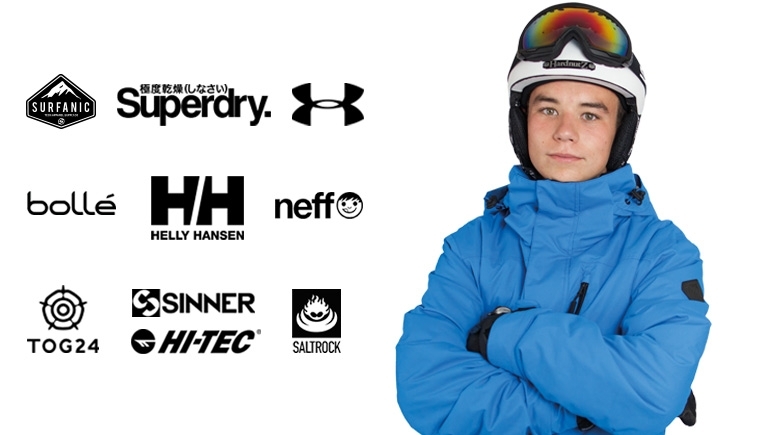 Next day delivery is available on all boys ski wear.